Whether you have a flooding problem caused by broken pipes, heavy rains, leaking roof, overflowing toilet, overflowing washing machine, or accidentally leaving now faucet running, we can come to your rescue ASAP. Do not let flooded areas sit unremediated. Mold and algae can begin to grow within 24 to 48 hours. And thats triple true if you're flooding problem contains raw sewage. But don't worry, we'll remove every bit of the contaminants and sanitize the area. 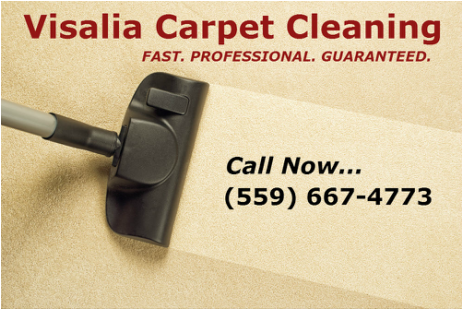 We are on call in the Visalia, Porterville, Tulare, and Hanford California area 24/7. Plus, parts of Fresno County. We arrive and complete the water extraction and dry out FAST. We are expertly trained to respond quickly and in a professional manner. Our powerful truck mounted water extraction equipment is state-of-the-art. After the water extraction we'll use our powerful dehumidifiers and fans remove water vapor to complete the dry out. 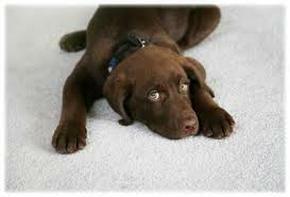 We apply powerful sanitizers and deodorizers to completely neutralize and deodorize the area. Find your main water shut off and close it completely. Find your electricity box and shut off electricity if it is safe to do so. Remove electrical devices from the area to prevent destruction of your devices. Remove furniture and other personal belongings that may be damaged by standing water. You can remain confident that our Visalia water extraction technicians are professionally trained to serve you when you are in need. We always treat your home or business as if it were our very own. We do everything possible to prevent unnecessary damage to your personal belongings. We also understand how valuable your time is and work hard to arrive fast, get the job done, and get out as quickly as possible. After completion of the emergency flood dry out, a carpet cleaning, sanitizing, and deodorization may be desired. 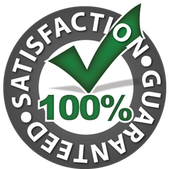 At Visalia Carpet Cleaning, we and our partners, are highly recognized as emergency water extraction and flood dry out specialists. We are highly trained for many different kinds of flood situations. 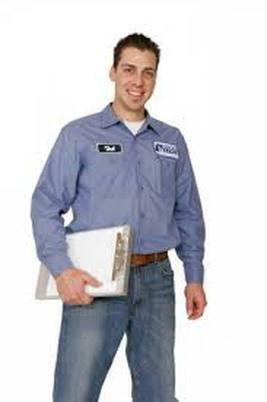 We are licensed, certified, and insured for your protection and your confidence. We routinely update our education and stay abreast of any new technological advancements in our industry. We use only late model professional grade equipment, the most professional certified technicians, and the safest and most effective sanitizing and cleaning agents. We are standing by and are available 24 hours a day 7 days a week to assist you in your flooding emergencies.